[Event] UWI 70th: Theatre Nights Out! This is Part 2 of the vlog on the Work and Travel Programme. IN this episode I talk with Marvin Moulton about how to earn and save money while on the work and travel (or work and study) programme. The TalkTank is the number one vlog that provides tons of great advice and information to build life skills. Each episode of TalkTank, hosted by Craig McNally, uploads great life skills information and advice. TalkTank is the number joint to find life hacks, little life cheats that will get you ahead. If this is your first time inside the TalkTank, hosted by Craig McNally, thanks for dropping by. For more great life skills information and advice, be sure you subscribe to TalkTank. And don’t forget to LIKE n SHARE TalkTank with your social network. TalkTank, hosted by Craig McNally, thanks you for your support! *The views expressed in this vlog are strictly my own, and in no way reflect the views of my employer. Work & Travel Programme – Not Cheap, BUT Worth Every Penny! In this week’s TalkTank vlog, I talk with Marvin Moulton about the various costs involved in going on the work and travel (or work and study) programme. The Among the cost involved include the J1 Visa fee, police report, insurance, airline ticket as well as rent, food and transportation costs. Each week TalkTank, hosted by Craig McNally, uploads great life skills information and advice. TalkTank is the number joint to find life hacks, little life cheats that will get you ahead. If this is your first time inside the TalkTank, hosted by Craig McNally, thanks for dropping by. For more great life skills information and advice, be sure you subscribe to TalkTank. And don’t forget to LIKE n SHARE TalkTank with your social network. TalkTank, hosted by Craig McNally, thanks you for your support! 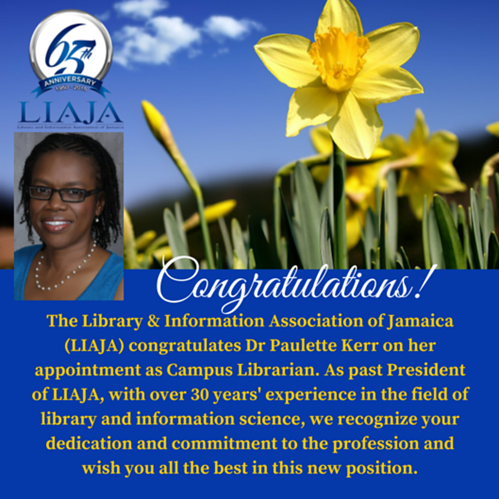 Congratulations Dr. Kerr on your Appointment!!! !